Not everybody was hatin’ on Taylor Swift’s celeb-crammed 25TH b-day bash in NYC — a toy company just made a crap ton of money off it thanks to Justin Timberlake. 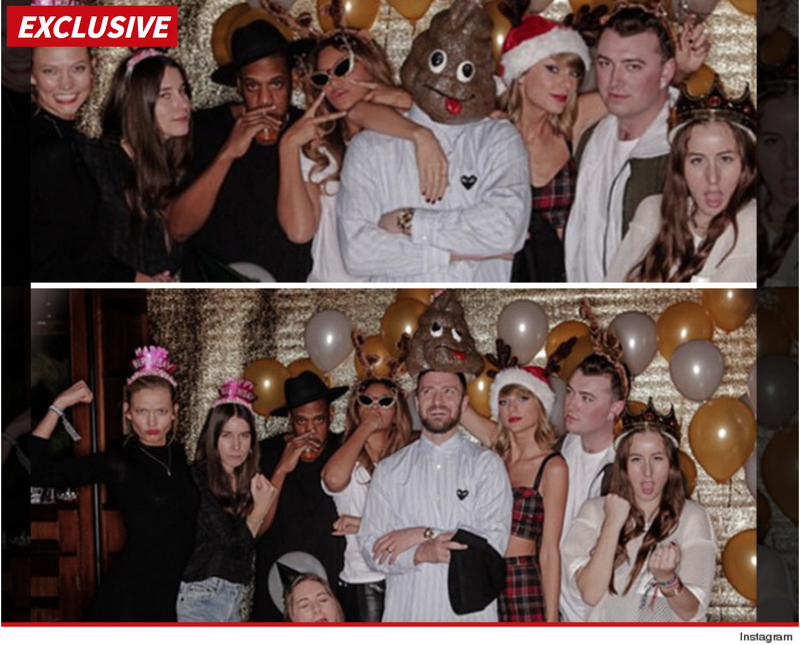 Turns out the takeaway from Taylor’s now famous IG shot — with Beyonce, Jay Z, Sam Smith, Haim, and JT — was the poop emoji mask on Justin. The people who make JT’s turd face say they’ve seen a huge spike in sales since Taylor posted the shot. 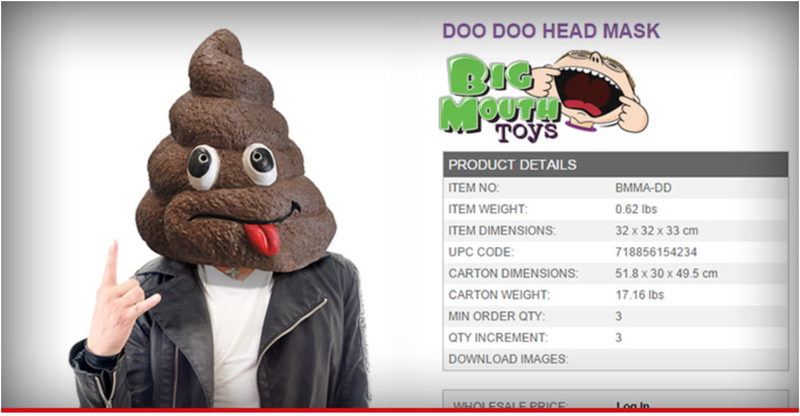 A rep for BigMouth Inc. tells TMZ they’ve seen a 315% increase and are almost sold out. So, yeah … #2 is now #1 on the charts. Tagged BigMouth Inc., Doo Doo Head, JT, Justin Timberlake, Taylor Swift, TMZ.